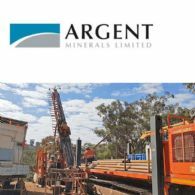 Argent Minerals Limited (ASX:ARD) is pleased to report a private placement to sophisticated investors, raising up to $640,000 to advance its gold-focused strategy. 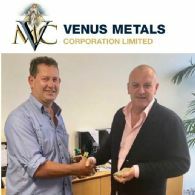 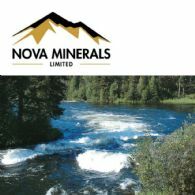 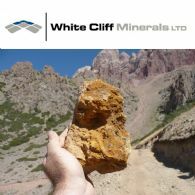 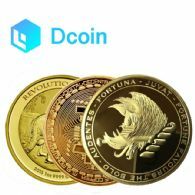 Venus Metals Corporation (the Company) (ASX:VMC) is pleased to advise it has received applications and commitments from professional and sophisticated investors for a private placement of 1,666,666 new ordinary fully paid shares at A$0.15 per share. 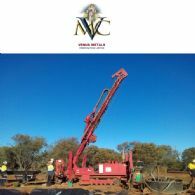 Over the last five years, Venus Metals (ASX:VMC) has built a strong working relationship with Mr Doug Taylor, a well-respected mining identity from Paynes Find.